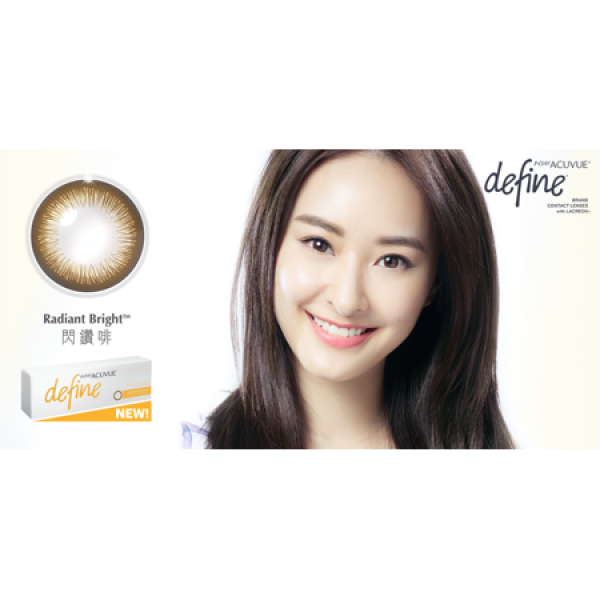 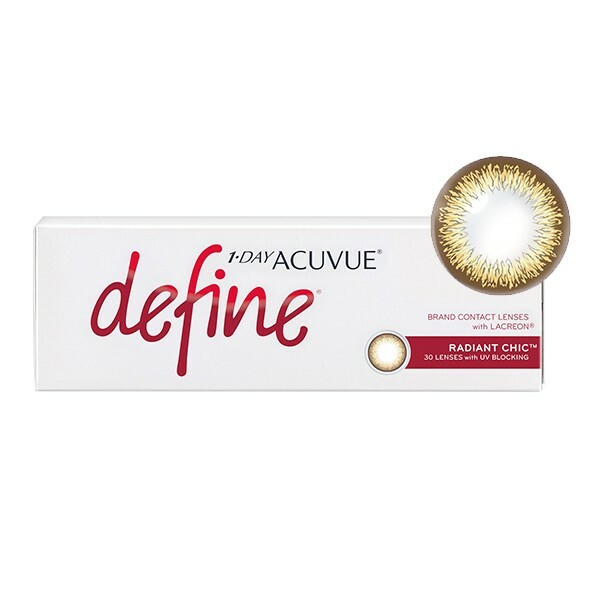 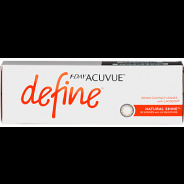 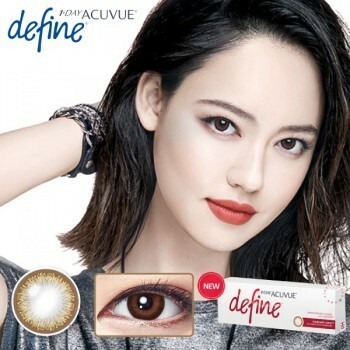 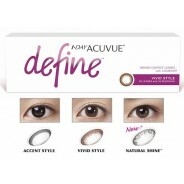 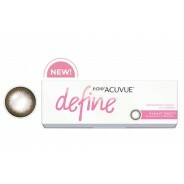 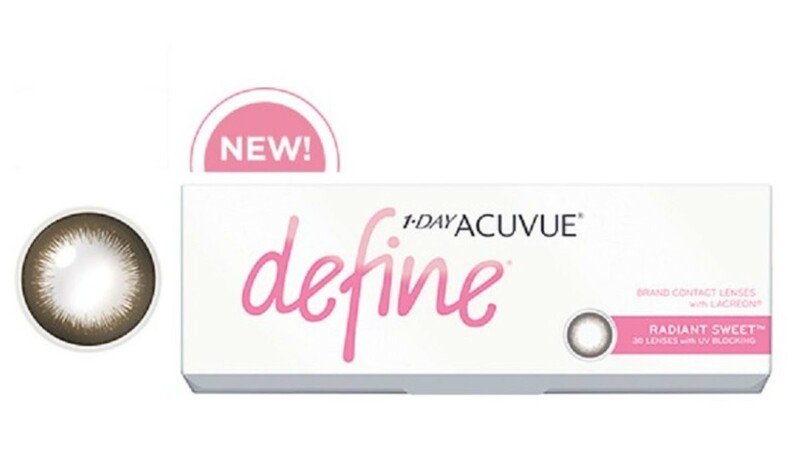 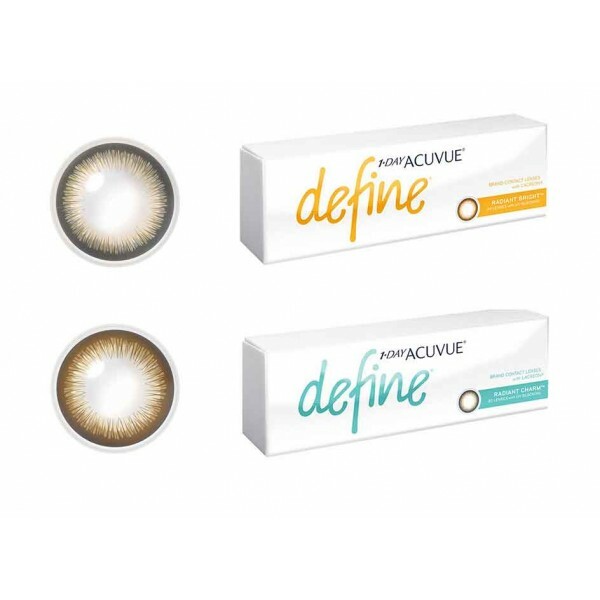 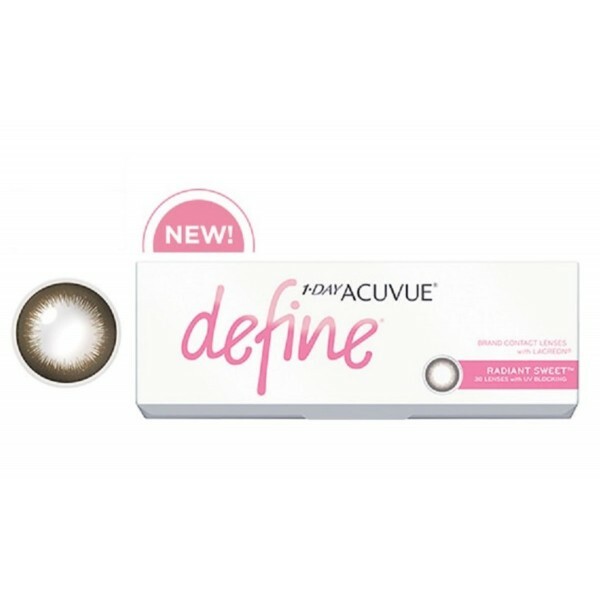 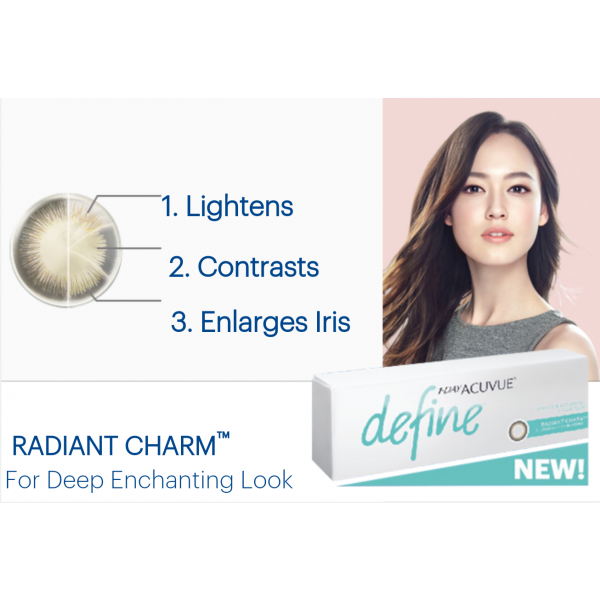 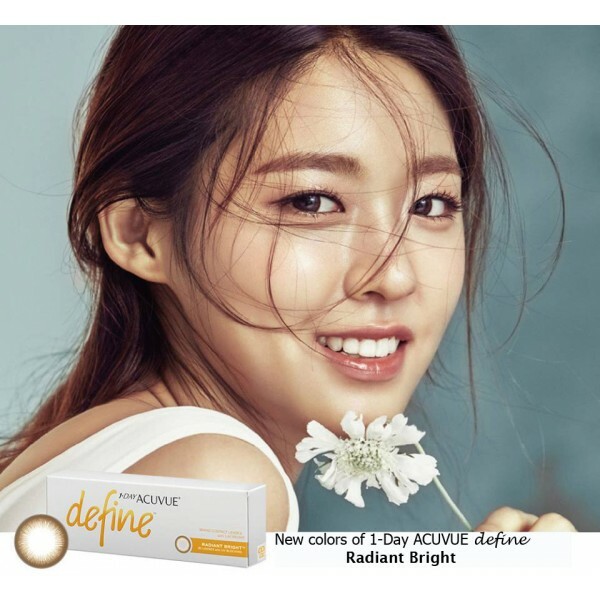 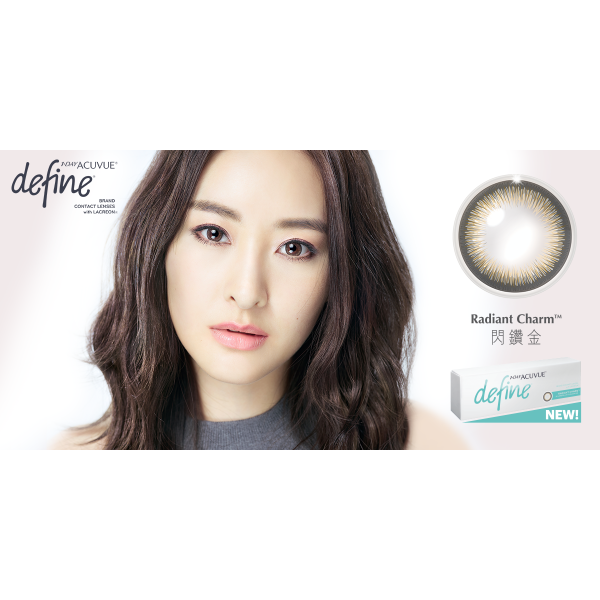 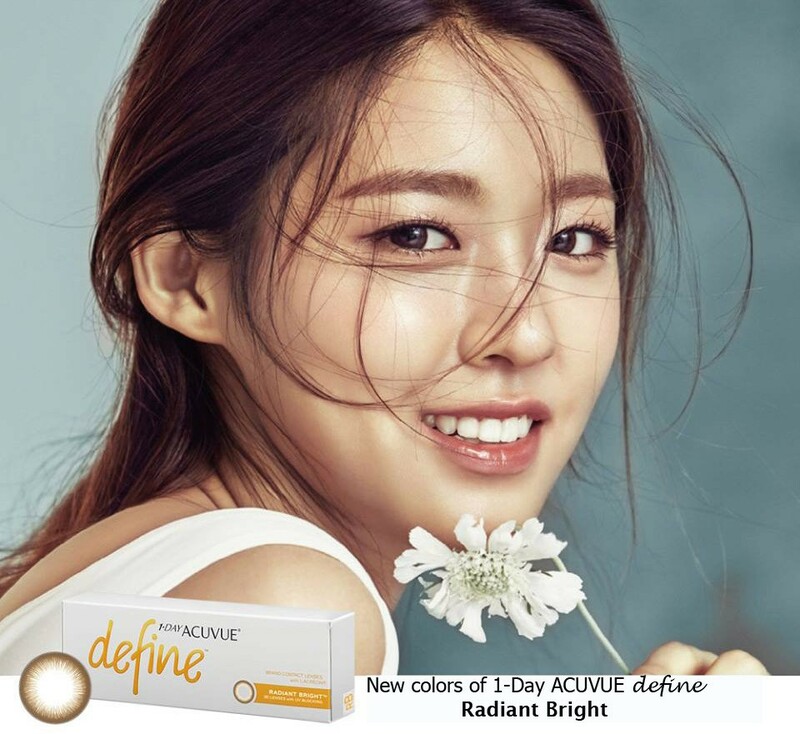 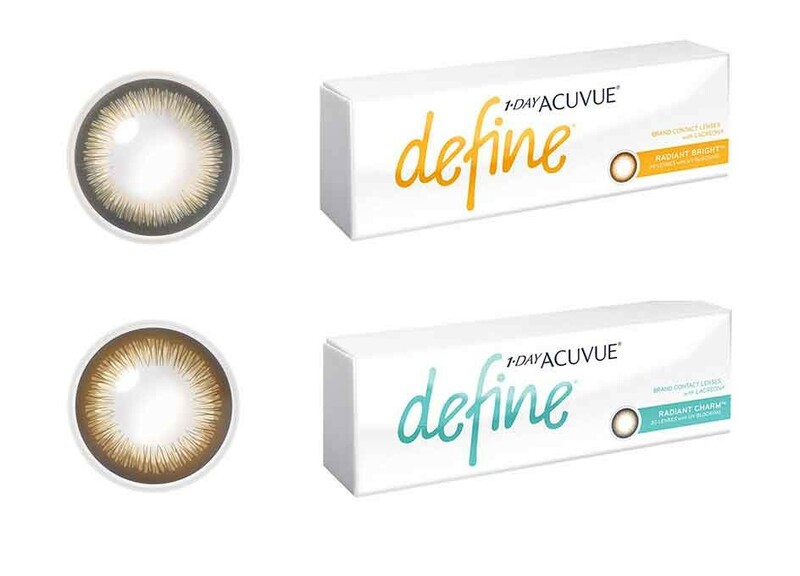 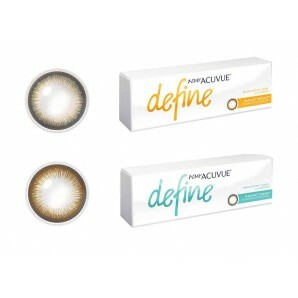 ACUVUE® DEFINE® Radiant Charm™ & Radiant Bright™ is the world’s first and only beauty contact lens brand to use three translucent pigment layers to accentuate the unique details of every individual’s eyes. 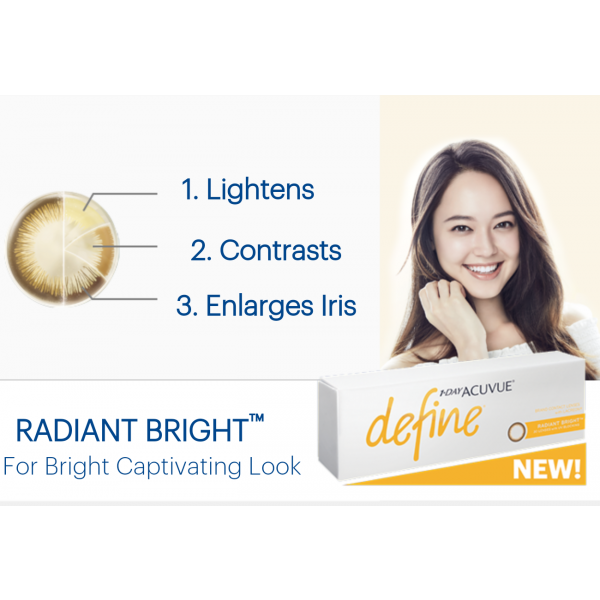 The first layer lightens, the next adds contrast and detail, and the last layer enlarges the limbal ring – for naturally beautiful and radiant eyes. 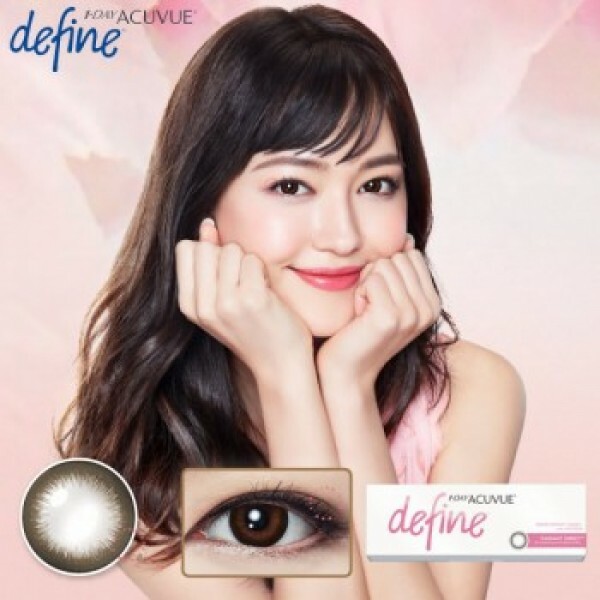 Using LACREON® Technology, ACUVUE® DEFINE® is the only beauty enhancement contact lens with locked-in wetting agent, giving you a moisture cushion up to 20 hours for end of day comfort. 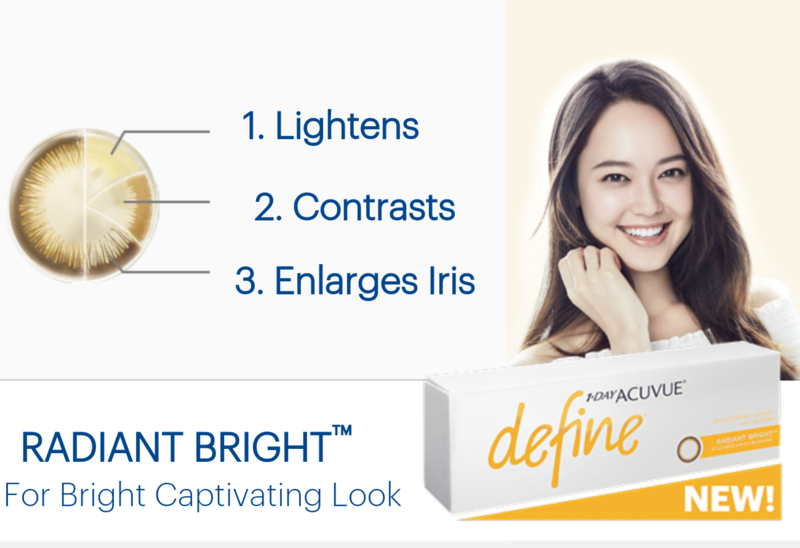 Just like fingerprints, no two individuals’ iris patterns are the same. 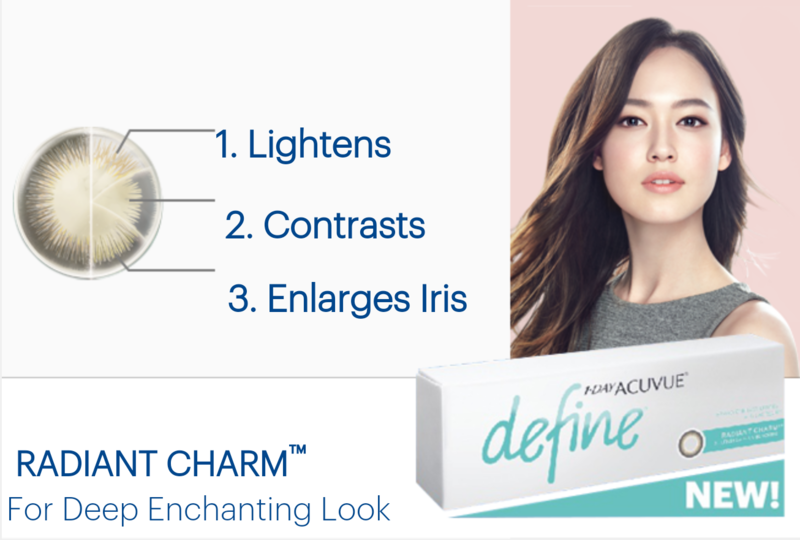 The lenses react differently with each and every iris pattern to bring out your unique look, personality and character traits. 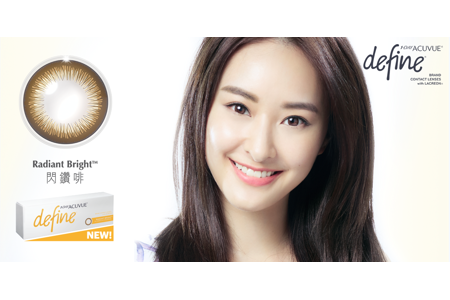 They enhance, instead of changing your natural beauty, giving your eyes that extra radiance!